We offer alloy wheels for cars commercial and 4x4 also a huge range of tyres. We supply standard car parts and performance parts including bodykits, lights, suspension, exhausts and all car accessories. Full Custom Made Stainless Steel Exhausts. Diagnostics. Garage and Bodyshop Services. 24Hr Recovery. We are also now selling Pet Products. Our experience is second to none, with over 25 years in the trade. Our customer base is very strong, mainly word of mouth and most new customers hear about us from their friends or family. 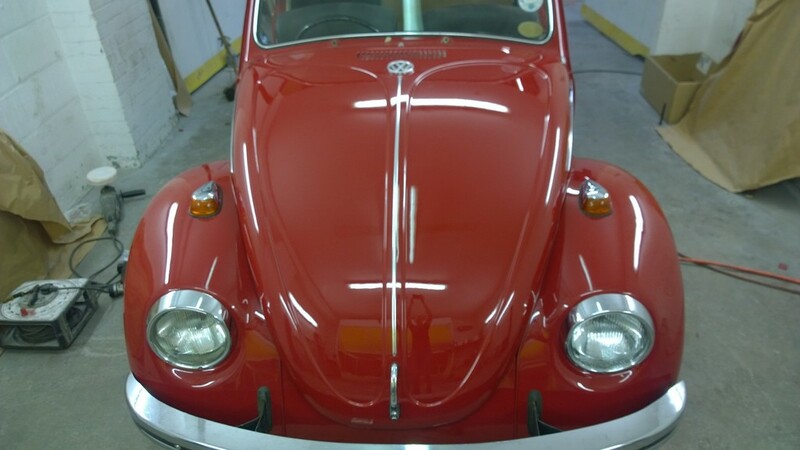 Welcome To Blingmotors and JS Bodyshop Repairs Our experience is second to none, with over 25 years in the trade. Our customer base is very strong, mainly word of mouth and most new customers hear about us from their friends or family. About Us Our work is vast and varied. You will find we cater for all makes and models of vehicles including classics too. We also deal with light commercial and have Clients all over the North East which vary from Builders, Car Sales, Driving Instructors to Taxi Firms. We offer exceptional standards of work and customer service see our Reviews and Awards page for our latest awards or our Gallery for our latest work. Worried about your warranty? There is no reason to be, we use Original Equipment Parts and are VAT registered, so your Warranty is safe and sound. We take on all types of work for a full list please see our Services page on our website. Cannot see what you are looking for then give Bling a ring on 0191 4175222 or 0191 4192176 ask for Stephen or Julia. Our Services Diagnostics, servicing, welding, tyres, body shop services, brakes, exhausts, engines and cylinder head work, steering and suspensions plus more.